Find a treasured spot for this lovely lamp. 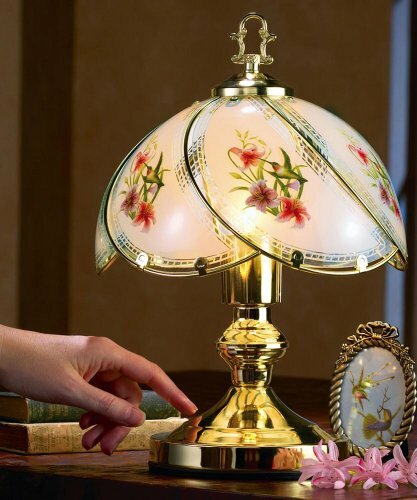 Both the hummingbird motif and lamp design reflect a delicate and rare beauty. Sweeping, arched glass panels are accented with gold trim on the shade. Touch control offers a choice of 3 light settings. Perfect for your desk or bedside table. Requires 120 volt bulb (not included) with max of 40 watts. Measures 9 1/2"Dia. x 13 1/2"H.
Find a treasured spot for this lovely lamp. 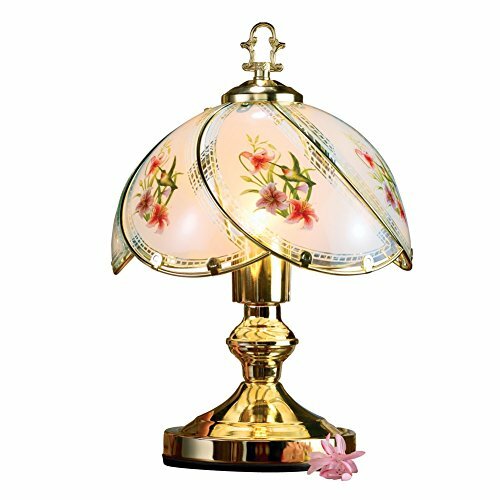 Both the hummingbird motif and lamp design reflect a delicate and rare beauty. Sweeping, arched glass panels are accented with gold trim on the shade. Touch control offers a choice of 3 light settings. 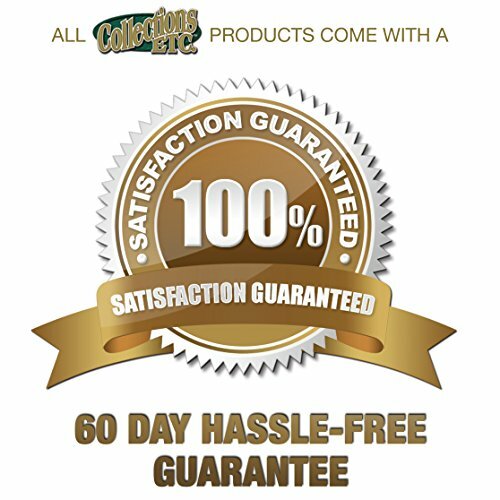 Requires 120 volt bulb (not included) with max of 40 watts. Measures 9 1/4"Dia. x 13 1/2"H.